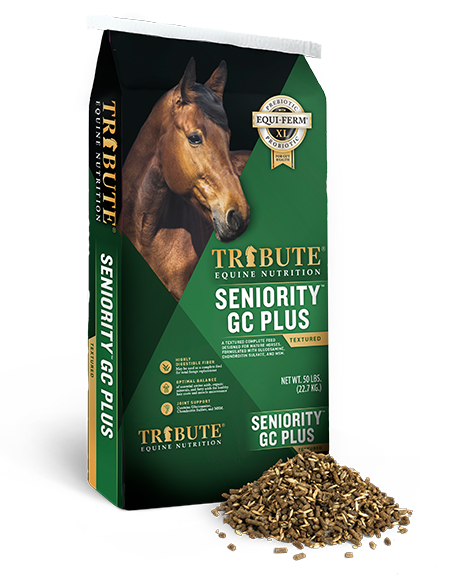 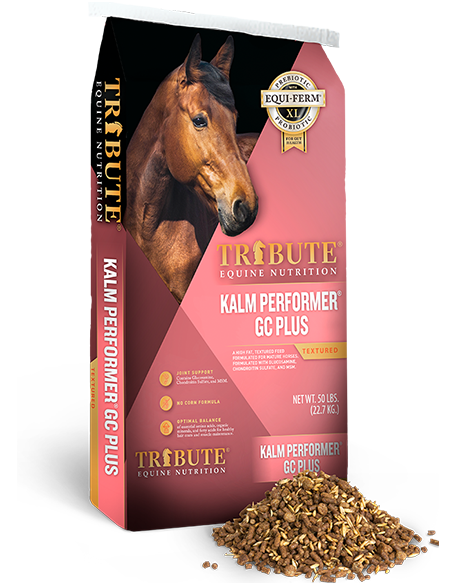 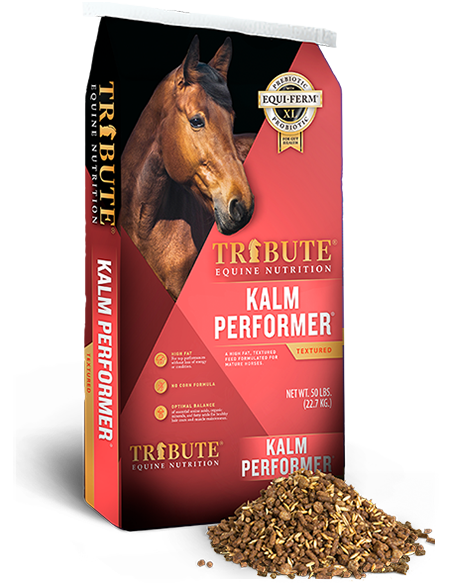 A higher fat, pelleted feed with added gastrointestinal support for performance horses. 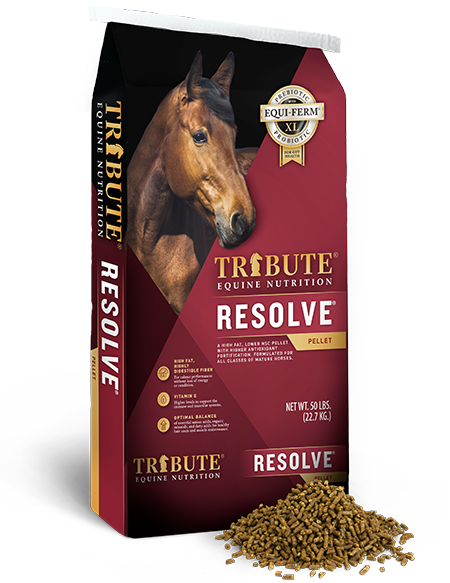 A high fat, beet pulp-based textured feed formulated for mature horses in training. 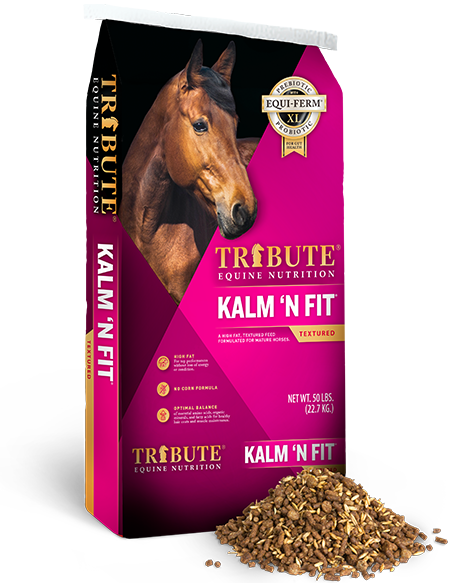 A high fat, barley-based textured feed formulated for mature horses in training.